Whenever a new Crytek game is announced, the comments go to the meme of "will it run on my machine?" 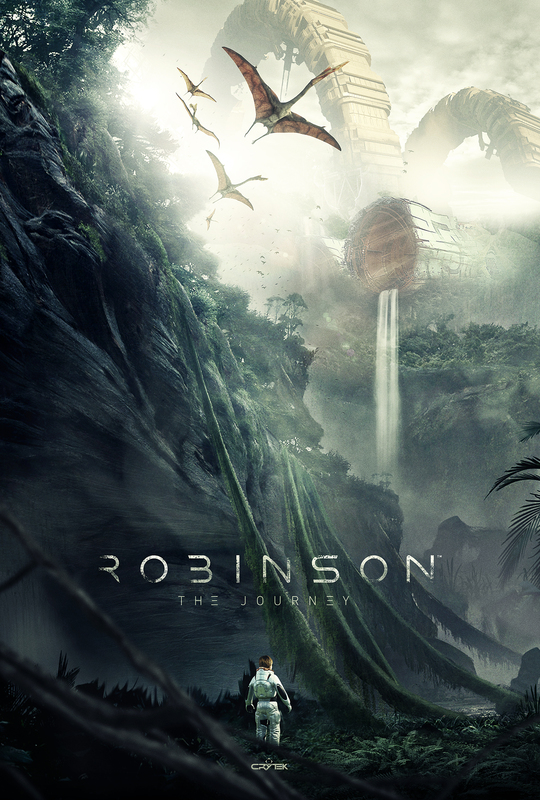 For Robinson: The Journey, the answer to that question is likely "no," unless you are running a virtual reality headset. To be fair, details are scant on Robinson, so it is entirely possible that it will function fine with a traditional not-attached-to-your-forehead screen, but the press release describes it as being built specifically for virtual reality. Otherwise, all we know about the title is that it stars a boy who has crash landed on a mysterious planet. Along with the press release came some key art, showing off both dinosaurs and structures made by sapient beings. 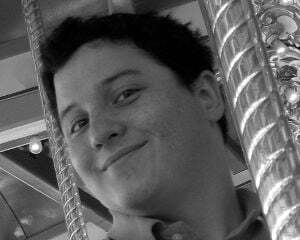 Gameplay involves at least exploration, but past that it's a mystery. The full key art is below.